Rubber Plucking Finger PH 0511 round (G) nozzles are used in different plucker and others. 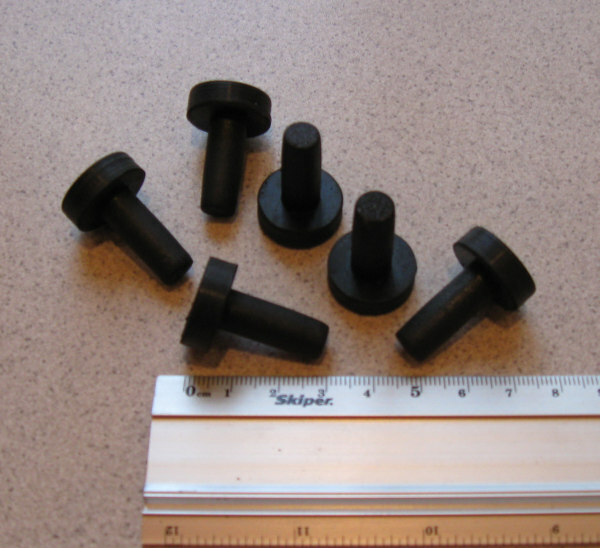 Manufacturers with holes for planting finger diameter of 9 mm. Nozzle for use in drills and screwdrivers, mainly used for the removal of the pen with geese, ducks, chicken with infrequent use of the household, on the hunt.